Height is one of the vital characteristics in deciding a person’s beauty. It varies across countries and regions. However, it may sometime be problematic for some people when it comes to clothing, public transport, health, apparels, and other things. The proper height with a proper physique adds beauty to one’s, especially those who are involved in sports and model professional. There’s a common talk that men are always taller than women, where an average height for a man typically falls between 5’7″ and 5’10”, while the average height for a woman typically ranges somewhere between 5’0″ and 5’3″. Some are happy with their height and some desire to have a good height while others regret for their height. 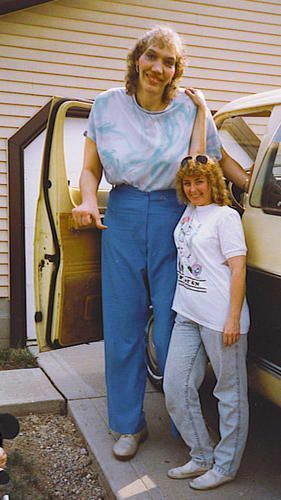 Here are the top 10 tallest women in the world. Let’s check them out. The first woman in our list is Heather Greene, who stands tall at 6 ft, 5.5 inches. She hails from Las Vegas and is very popular in the US for being tall. She attained her fill height at the age of 15, and she measure in at 7 ft, 2.25 inches tall in heels. She wears a shoe size of 13. She works as a model in her spare time, and her hobbies include traveling, painting, interior design, water sports, and snow skiing. The next woman in our list is Rita Miniva Besa, whose height is 6ft, 8 inches. Born in Zimbabwe, she I snow living in the US, who is a basket ball player there. It’s very common for women with such heights to take sports as their professional. Rita’s height offers her great advantage in basketball. Caroline Welz is the tallest woman in all of Germany, measures 6ft, 9 inches. She is very popular in the country where she is doing modeling. She inspires several individuals in the world for being as a model. She is very tall among people of her age, and she feels proud for being the tallest women the country where people usually are tall. 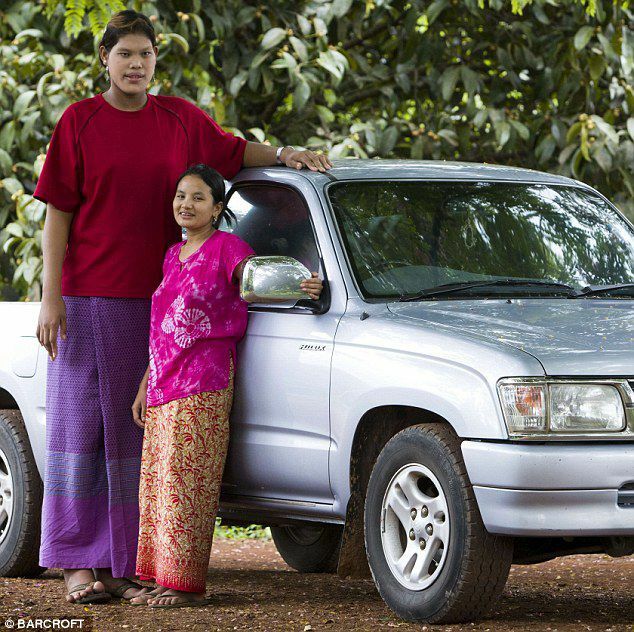 Being a Thailand national, Malee Duangdee holds several records like tallest woman in Thailand and the second tallest woman in Asia. Malee Duangdee was 6ft, 10 inches tall. She was not like others and she was different and her height is due to a tumor in her eye. While others embrace for their height, she had been regretted, struggled her entire life due to height. She was no more now and died of a heart attack when she was 24. 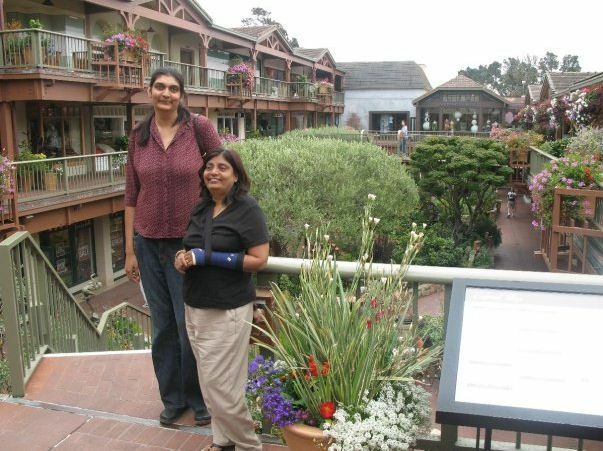 This Indian woman, Gitika Srivastava is 6ft, 11 inches tall and interestingly the height is part of their family genes. Her father, Pradeep Srivastava was 7ft, 4 inches tall, who was also a basketball player. She is a great basketball player and also a successful businesswoman. Being so tall, she is an inspiration for many people in India. Being the 5th tallest woman in the planet, Uljana Semjonova was the first woman in the list to cross 7 feet, who measures in at 7ft, 1 inch. Though we have seen several tall basketball players, she was the famous basketball player in 1970 – 80’s. She was the winner of 15 championships in Soviet Union, European Champions Cup about 15 times. She won gold for her country in the Olympics. She holds several international records too. 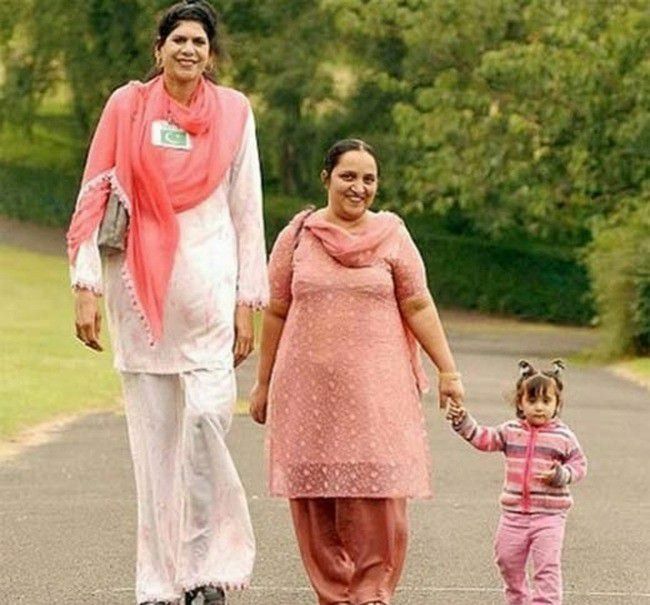 Zainab Bibi is the tallest woman in Pakistan having a height of 7ft, 2 inches. She moved to Britain because of her height which made her family to annoy. Her asylum petition was rejected by Britain in 2009, but was offered two years free stay in a council flat in Greater Manchester. She made headlines recently as she was accused of having her husband killed. There were reports that she had gone so far as to cook his body so that she could not have caught for the murder. Bibi said on record that she killed her husband for abusing her daughter. 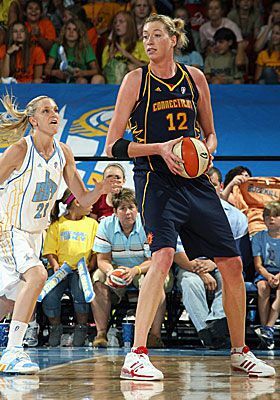 Being a Polish decent, Malgorzata Dydek was born in the US and a basketball player because of her height. 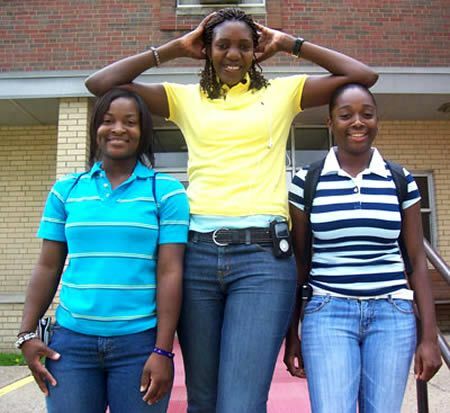 Measured in at 7ft 2 inches tall, she is the tallest female basketball player in the world. She had won several championships. Over the years, she had played for the Utah Starzz, the San Antonia Silver Stars, the Connecticut Sun, and the Los Angeles Sparks. She was named a WNBA All-Star twice, in 2003 and 2006. While she was pregnant with her third child, Dydek suffered a heart attack that ended up taking her life. Sandy Allen was the second tallest in the planet measuring 7ft 7.5 inches tall. She held the record for tallest women in the world till 1976. Just like Malee, Sandy’s height was due to an abnormality caused by a tumor in her pituitary gland triggering her growth hormone. The tumor in her body was removed when she was 22 years old. If the tumor had not been removed, she just would have kept growing. However, she still faced health problems toward the end of her life. 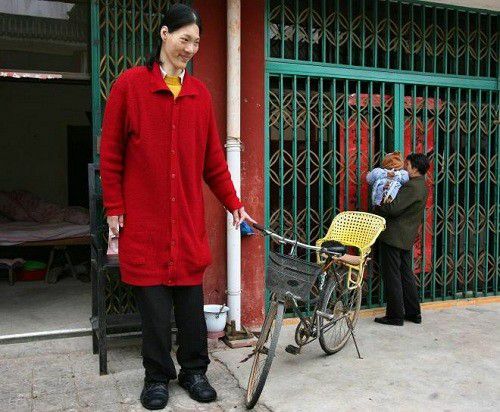 Measuring 7ft, 8 inches tall, Yao Defen was the tallest woman in the planet who dies in 2012 due to undisclosed illness. Born to a poor Chinese family in 1972, her height is also due to a tumor in her body which the family didn’t have money to have it removed. Though, it was removed in 2002, she suffused serious health issues throughout her life.